The “Týnská literární kavárna” is a perdu café located in Týnská 6, Prague 1. Concealed behind the incredible Týn Cathedral, the café is a favorite meeting point for many students, artists, and writers. Moreover, the Literary Café is a publishing house for local writers. Although the building dates back to the Middle Ages, the café possesses a modern, extensive, and budget-friendly menu affordable for everyone. Café Týnská has a wide range of drinks including coffees under 45 CZK, variety of teas just under 40 CZK, different types of beer for less than 38 CZK. Moreover, they have a list of budget-friendly wines and strong alcoholic drinks. On the contrary, if you do not feel like drinking alcohol, they have non-alcoholic beers for only 35 CZK. In addition to these, they serve tasty and affordable desserts. For customers’ entertainment designers put there a vertical piano. 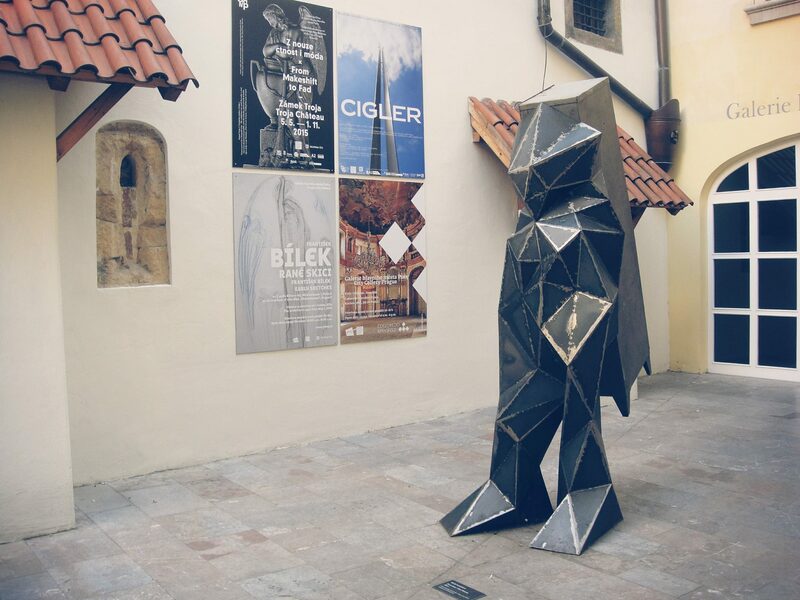 A statue in the courtyard that is a nice modern touch to the mediaeval gothic architecture. 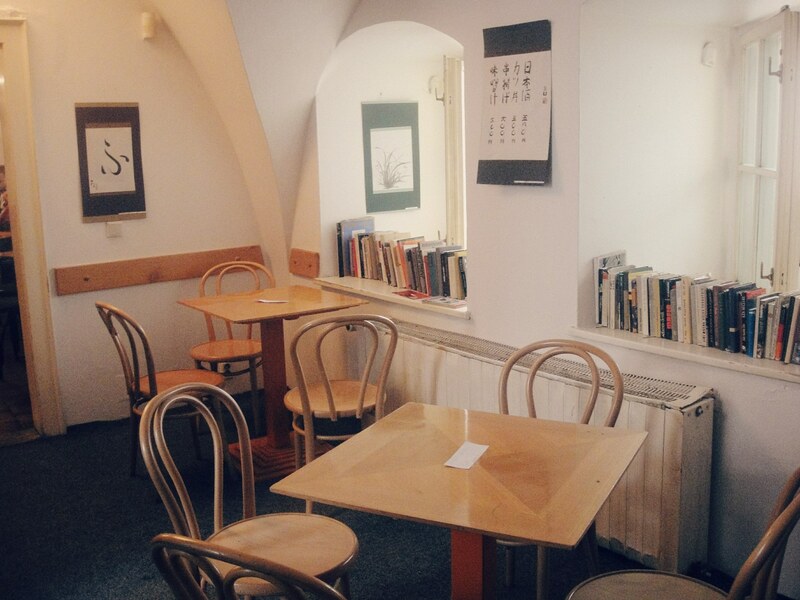 In addition, the literary café Týnská is perfect for studying as it offers an access to various multilingual books, free Wi-Fi, which facilitates the learning process, and a quiet environment. The friendly approach of the stuff will also contribute to having a relaxing and productive day in Týnská. You can make reservations by calling +420 224 827 807 or just go there. For more information, visit their website http://www.tynskakavarna.cz/.